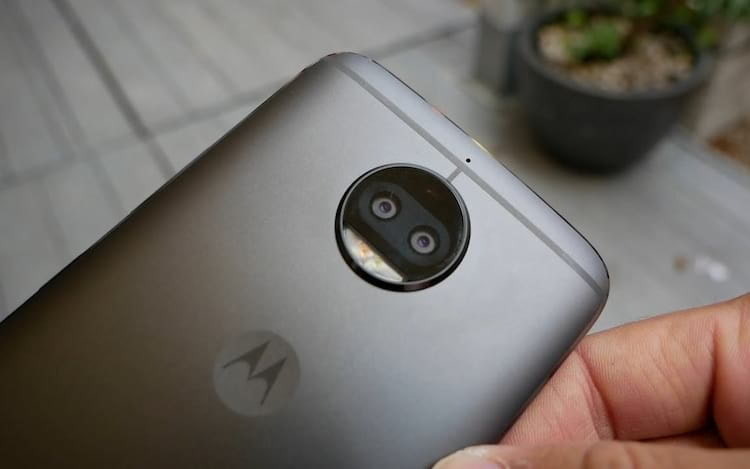 Several rumors indicate the update for Android Oreo in Moto G5S Plus in Brazil for the month of June. The information was released based on a changelog released by Motorola, and it was possible to realize that the company has already jumped to version 8.0 of the system. The novelty of the time is that Motorola began to release Android 8.1 Oreo in soak test for some owners of Moto G5S Plus in Brazil. According to reports, the update is coming through Beta testing before releasing the novelty for everyone. The update also brings security updates until the month of June. The update brings to Moto G5S Plus some new features in Android Oreo as the new multitasking features and more efficient notification controls. We are pleased to announce a new software update for the Moto G5S Plus. This update brings Android ™ 8.1 Oreo ™ to your phone along with other enhancements. For more information about upgrades and repairs from Motorola, visit us at www . motorola . with / mymotog . NOTE: You can not downgrade to a previous software release after you install this update. It is worth mentioning that the update is being made available only to selected users. But it is quite likely that Motorola releases the novelty for everyone soon.